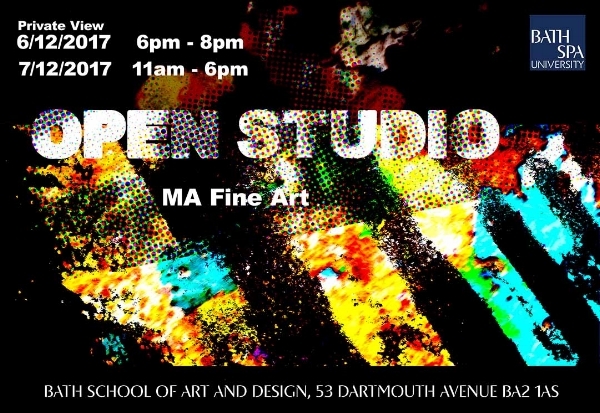 This coming Wednesday evening and most of Thursday, the 6th-7th November, we're having Open Studios for my MA Fine Art program at Bath Spa University. There's all kinds of interesting things happening in our studios - if you have a moment, pop in! I'd love to see you there. Details below.